In the age of automation and artificial intelligence, there is one skill that has yet to be replicated by a robot: persuasive communication. Best-selling author Carmine Gallo calls it the fundamental skill needed to increase your personal value by as much as 50%. In fact, he says it’s so powerful that mastering it will make you irreplaceable in business today. 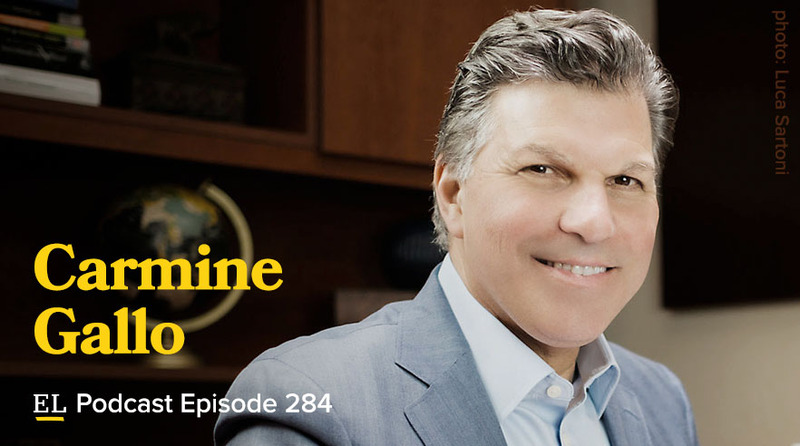 Tune in as Carmine shares two easy ways to up your own communication game. Also joining us is Ramsey Solutions senior vice president Daniel Tardy with helpful advice on how to become more self-aware and why it’s always worth the time and effort.